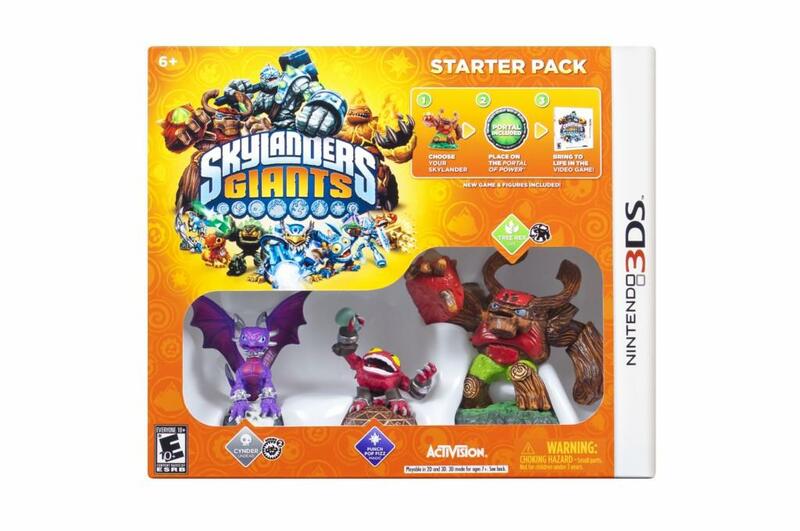 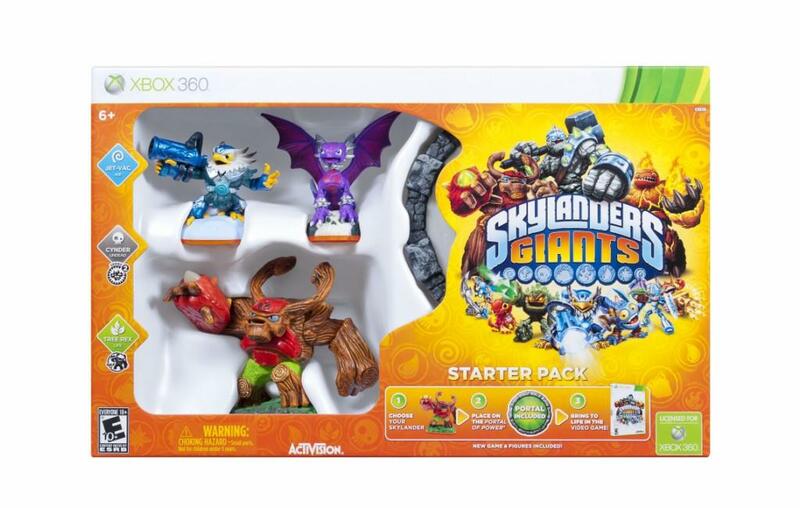 With Skylanders Giants launching in just a few months, Activision is stepping up the promotion of the game. 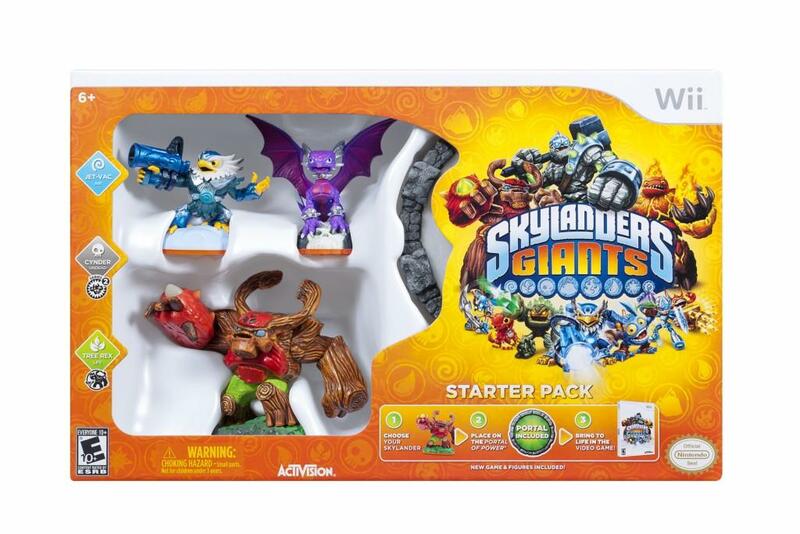 This week they finally revealed the start packs that will be launching for the various versions of the game, including the characters that will be included in each pack. 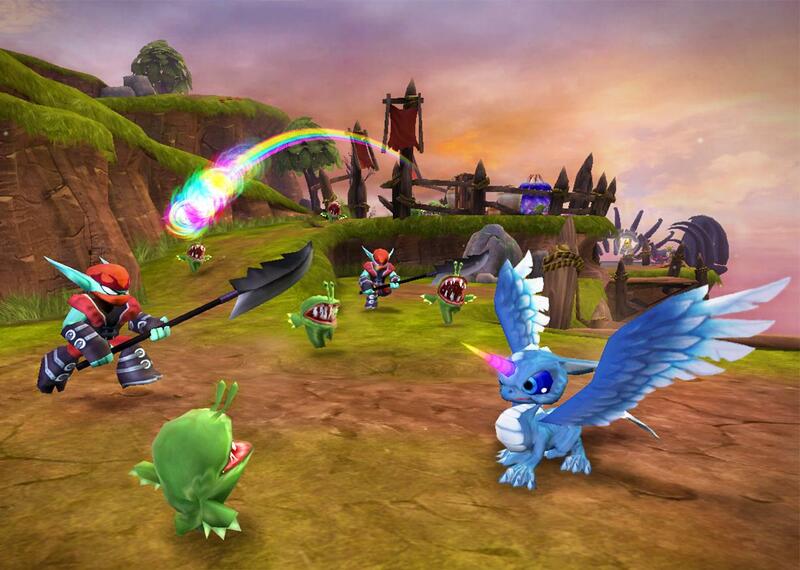 The 3DS version of the game will include Spyro, Pop Fizz, and the Giant Tree Rex. 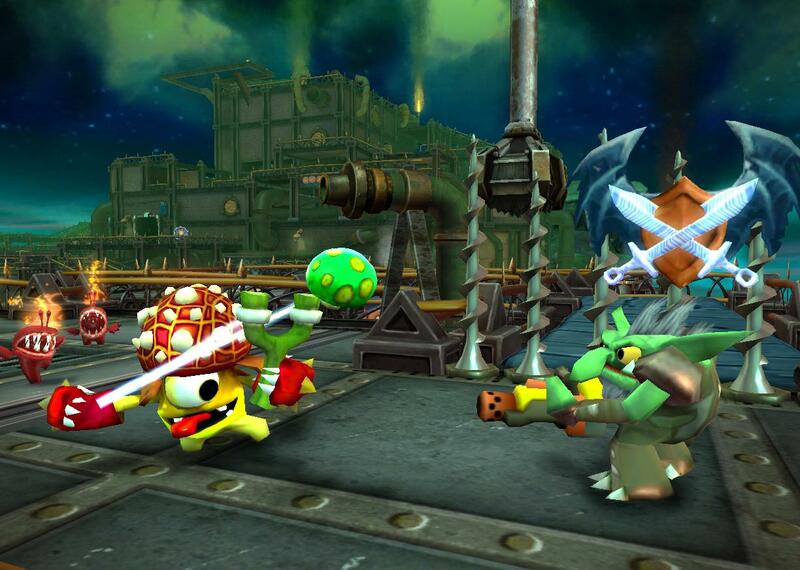 The console and PC versions of the game will include Spyro, Jet Pac, and Tree Rex. 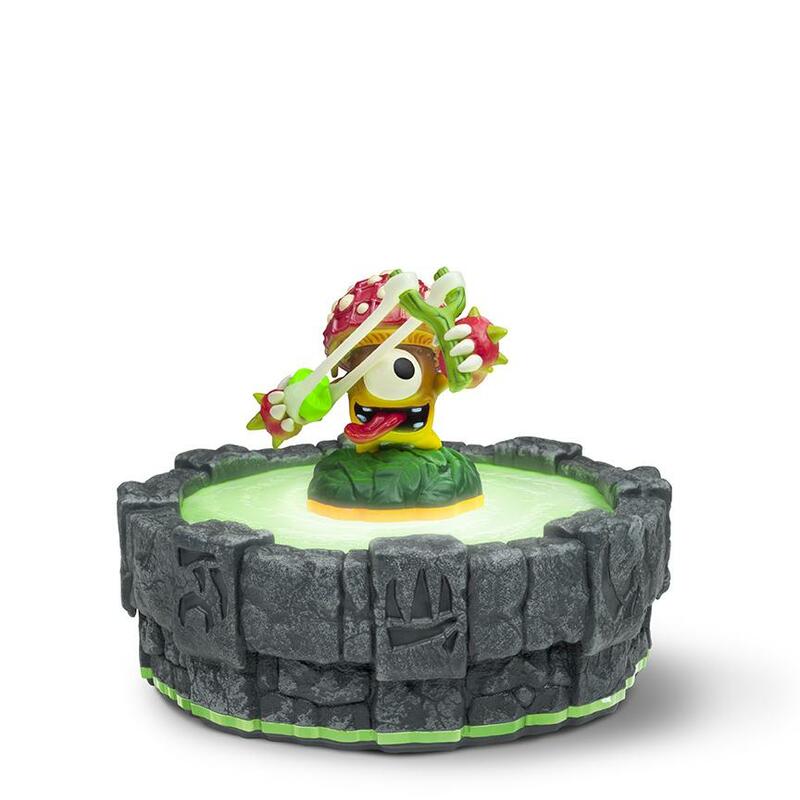 Shroomboom: A life element Skylander, Shroomboom was born in a pizza topping garden. 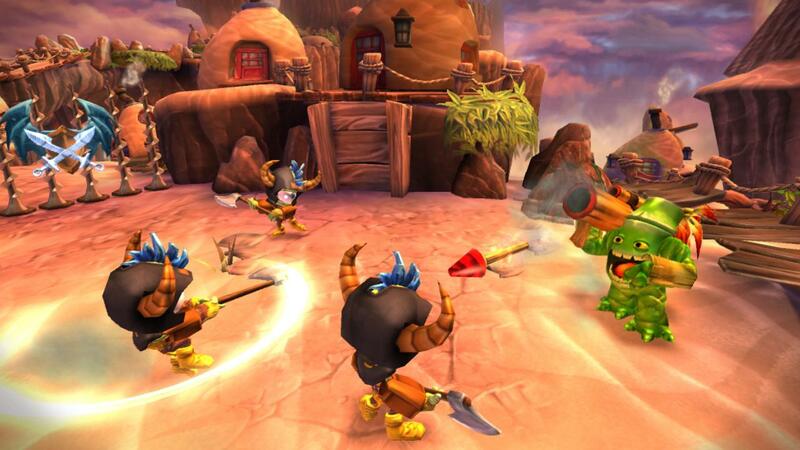 Armed with a homemade slingshot, he saved many of his friends by helping them escape the garden and now fights alongside the Skylanders in an attempt to continue doing good deeds. 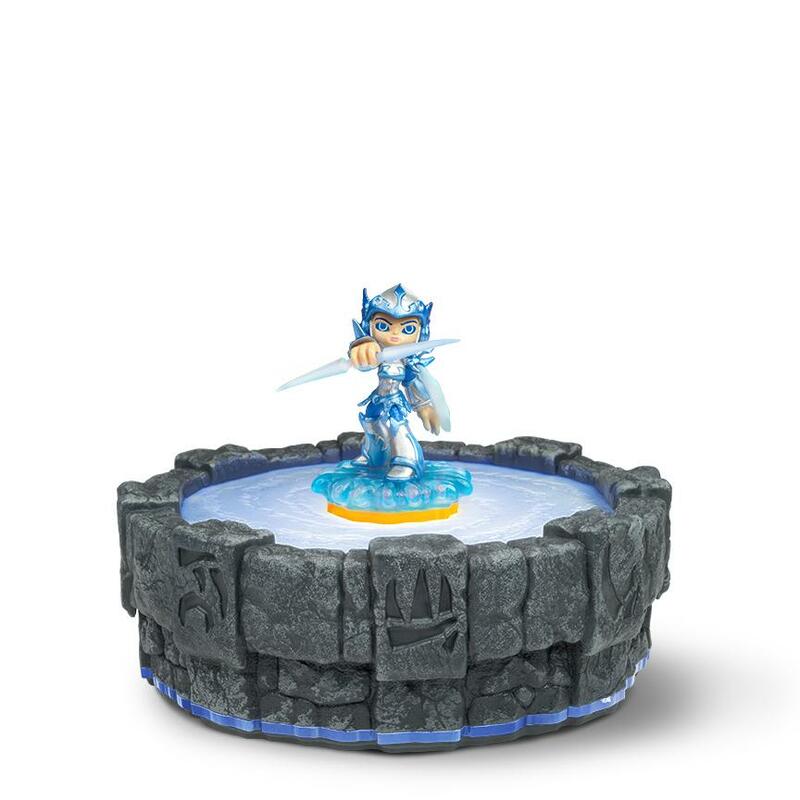 Chill: A water element Skylander, Chill was the sworn guardian and protector of the Snow Queen. 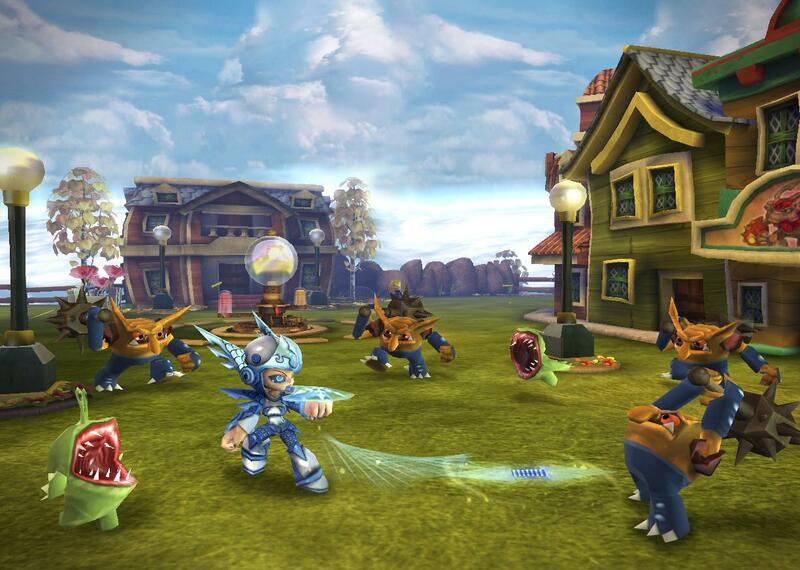 After losing her Queen to the Cyclops army, Chill has embarked on a quest to both restore her honor and find her missing Queen. 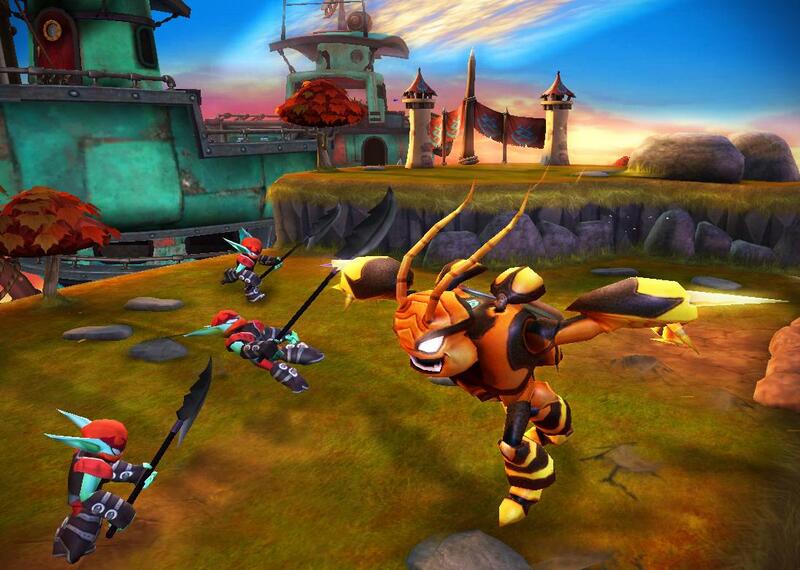 Swarm: One of the new giant Skylanders, Swarm comes from the air class of characters. 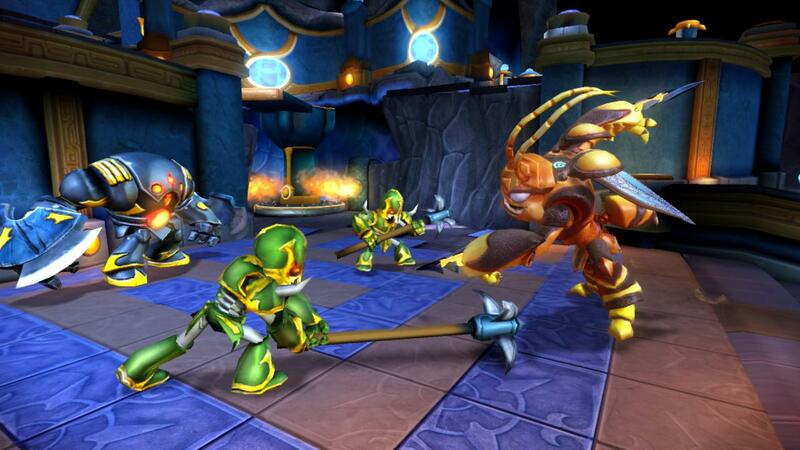 Formerly the prince of a race of insect warriors, Swarm grew much larger than the rest of his people and eventually had to leave the hive and enter the world as he outgrew his people’s accommodations. 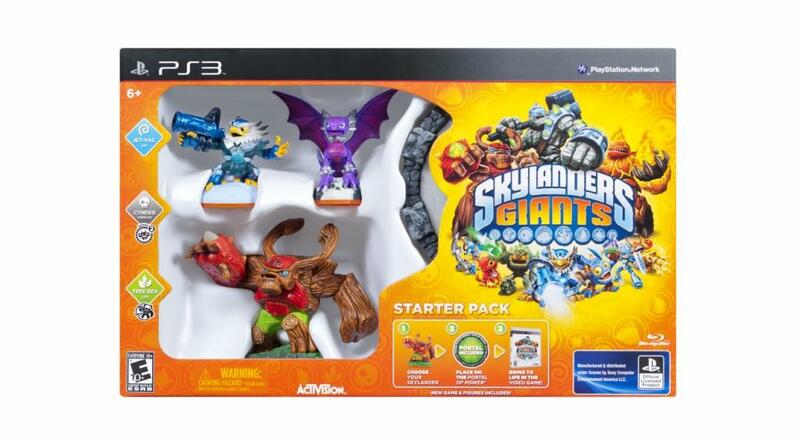 Now he has chosen to put his size and strength to good use by fighting alongside the Skylanders.